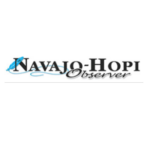 On Aug. 16, the Naabik’iyátí’ Committee issued a “do pass” recommendation for legislation approving a grant in the amount of $3 million for Northern Arizona University (NAU) to expand its Native American Cultural Center. 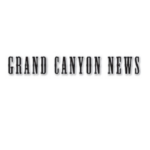 Coconino Community College (CCC), is offering hybrid courses at Albright Training Center in Grand Canyon National Park. Enrollment is open until Aug. 31. 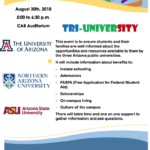 The Page Unified School District will present its “Tri-University” event featuring representatives of the University of Arizona, Northern Arizona University and Arizona State University from 5 to 6:30 p.m. Thursday, Aug. 30 at the CAB Auditorium. 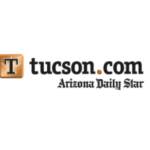 The event is to ensure students and their families are well informed about the opportunities and resources available to them by the three Arizona public universities. 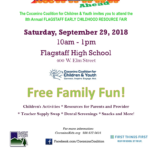 FLAGSTAFF — The Flagstaff Early Childhood Resource Fair — FREE FAMILY FUN! 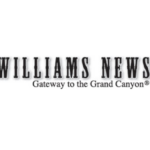 will be held from 10 a.m. to 1 p.m. Saturday, Sept. 29 at Flagstaff High School, 400 W Elm St., Flagstaff. 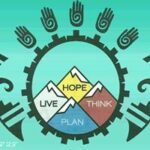 The board of the Coconino Coalition for Children & Youth voted on Aug. 20 to approve a series of Policy Initiatives for 2018-19. The policies cover education, child welfare, environmental equity and Deferred Action for Childhood Arrivals (DACA). 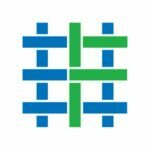 CCC&Y is a non-partisan organization that supports an educated and engaged voting population that participates in our democratic process. Recently, Arizona’s education goals and strong education partnerships were featured at the Education Commission of the States, 2018 National Forum on Education Policy. Janice Palmer, Helios’ Vice President and Director of Policy, joined Dawn Wallace, Governor Ducey’s Senior Advisor, Education and Strategic Initiatives, in presenting how Arizona is utilizing public-private partnerships to improve educational outcomes for all Arizona students.